This 4-star Essence Hoi An Hotel & Spa is only 600 metres from the centre of Ancient Hoi An Town, and offers a swimming pool and fitness centre. 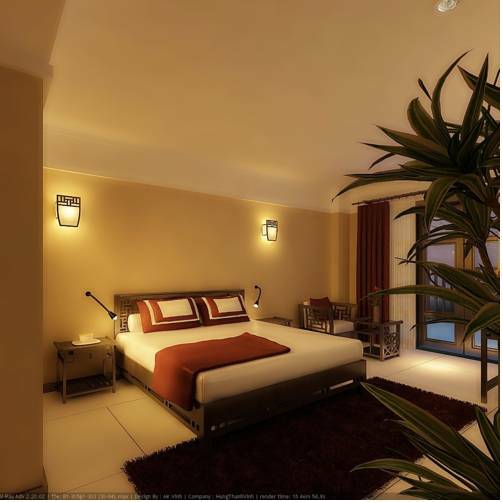 All its modern rooms come with free Wi-Fi and special welcome drinks upon arrival. 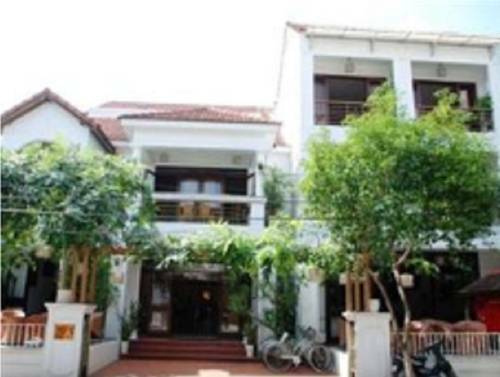 Huy Hoang Garden Hotel provides homely accommodation in Hoi An Ancient Town. It features an outdoor swimming pool, a tour desk and a 24-hour front desk. The hotel offers an airport shuttle, laundry services and free Wi-Fi throughout the property. 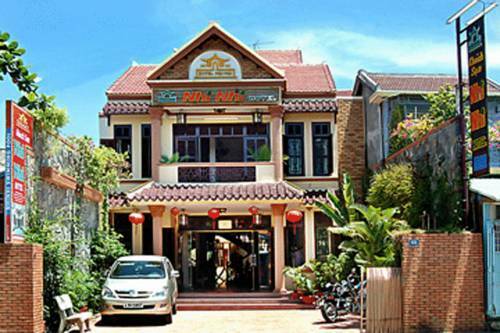 Nhi Nhi Hotel is a 5-minute walk to the centre of Hoi An Ancient Town, 350 metres from the Central Market. It features an outdoor pool and free Wi-Fi. Air-conditioned rooms feature pool views and a satellite TV. Some rooms have a private balcony. Golden River Hotel is located just a few steps from Hoi An Ancient Town and provides comfortable accommodation, an indoor swimming pool and free Wi-Fi. There is also a restaurant on site. Hoi An Marina Resort & Spa is within a convenient 7-minute walk from Hoi An Ancient Town, a UNESCO World Heritage Site. It features a spa and wellness centre, while free Wi-Fi access is available in the entire resort. 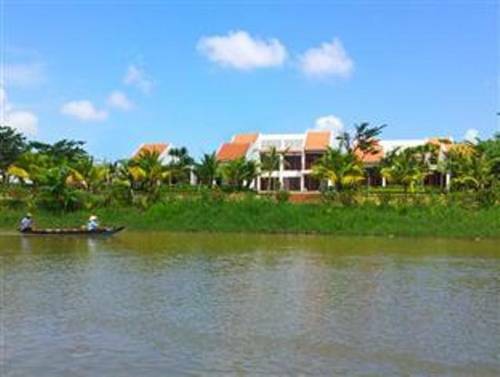 Located on the banks of Hoai River, Little Hoi An Boutique Hotel & Spa is situated within 4 km of Cua Dai Beach. Providing free Wi-Fi, it also features an outdoor swimming pool and a hair and beauty salon with full spa treatments. 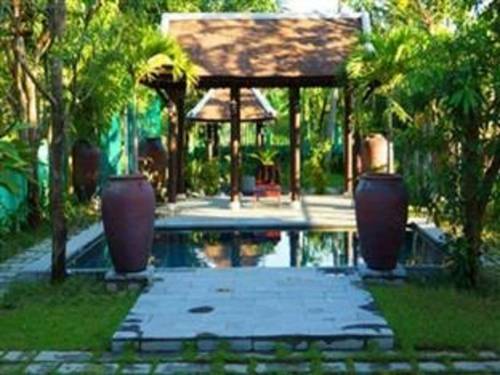 Ao Lang Villa is a beautiful villa nestled in beautiful Hoi An, just 4 km from Cua Dai Beach. It features an outdoor swimming pool, a tennis court and landscaped tropical gardens. Wi-Fi is available for free in all rooms. 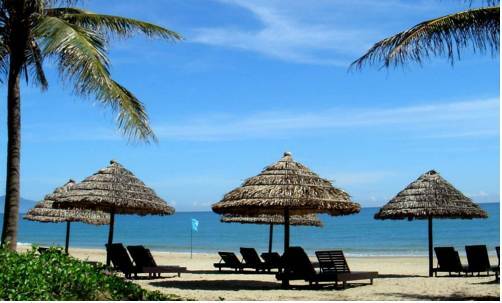 Conveniently located just 1 km from town centre and a few kilometres away from beaches, Hotel Thien Nga provides comfortable accommodation in a quiet area of Hoi An. It houses a restaurant and provides free Wi-Fi. 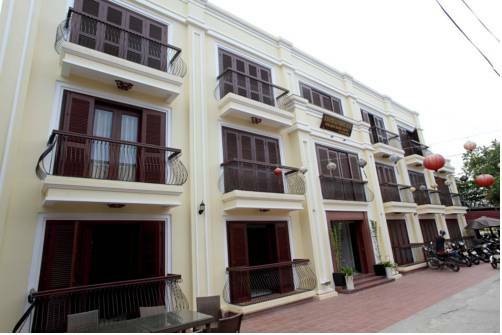 Thien Thanh Hotel provides beautiful accommodation in Hoi An’s Ancient Quarter, a UNESCO Heritage site. 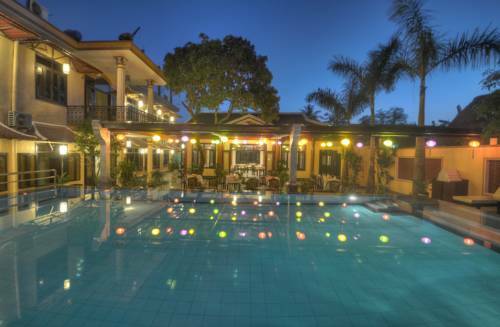 It overlooks rice fields and offers free Wi-Fi, a buffet breakfast and an outdoor pool. 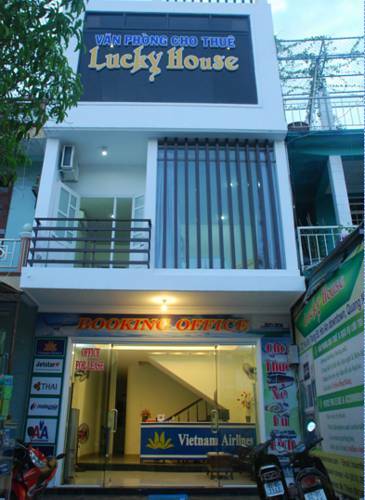 The family-owned Lucky House is located in downtown Hoi An, less than 5 minutes' walk from Ancient Town and Japanese Bridge (Chua Cau). Providing free Wi-Fi, this non-smoking hotel has free parking and a 24-hour front desk.